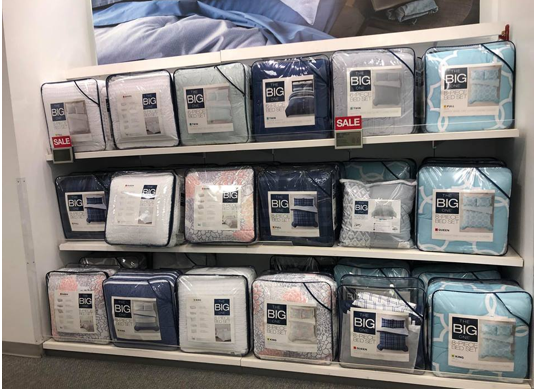 The Big One Down Alternative Reversible Comforter $17.49 each ALL Sizes!! FREE Shipping! $17.49 each (reg. $79.99+) FREE Shipping! Final Price: $17.49 each! This includes Twin – King sizes!